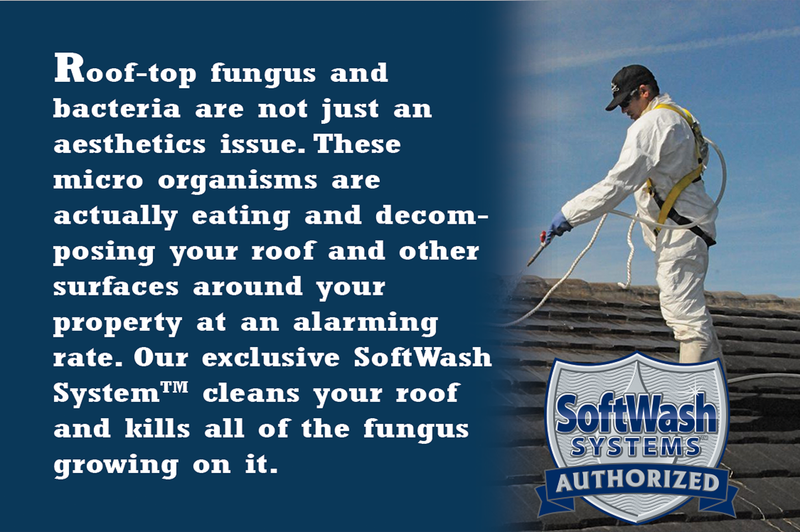 Contact us to discover why we are your first-choice roof cleaning service. Boost your home's curb appeal with roof cleaning and Exterior SoftWashing services from Roof Solutions +, LLC, serving Harford and surrounding counties from Aberdeen, Maryland. Whether you want to freshen up your entire home or remove The UGLY ROOF STAINS, our team is Professionally Trained to be of service. 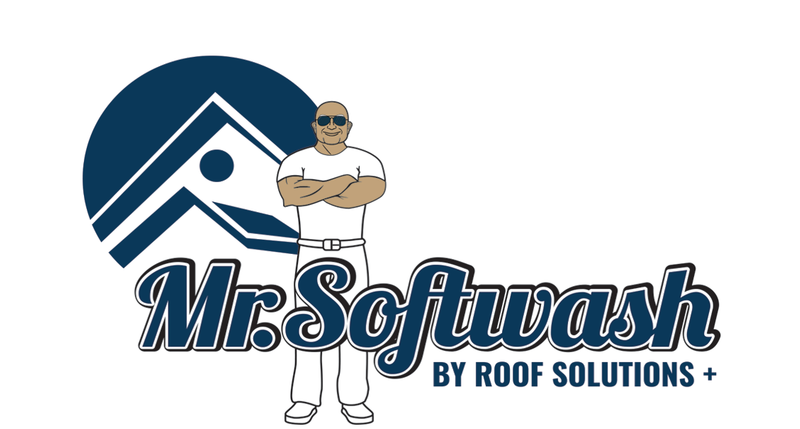 At Roof Solutions +, LLC, we believe in making work easier for you. Request an estimate today and we'll come to you! Simply fill out the form below, including your email, phone number, estimate information, and the best time for us to contact you. You will receive a confirmation after submitting the form, and one of our contractors will get back to you as soon as possible.